Forgot about Valentine's Day? We've got you covered. Valentine’s Day is just around the corner, but did you remember? Did you buy a gift? Get the flowers? Make dinner reservations? Well, you won’t have to worry about dinner because making one is the best way to surprise your date. Good luck with the gift and the flowers though. Skip the expensive restaurants, stay at home and make a meal for a fraction of the cost. 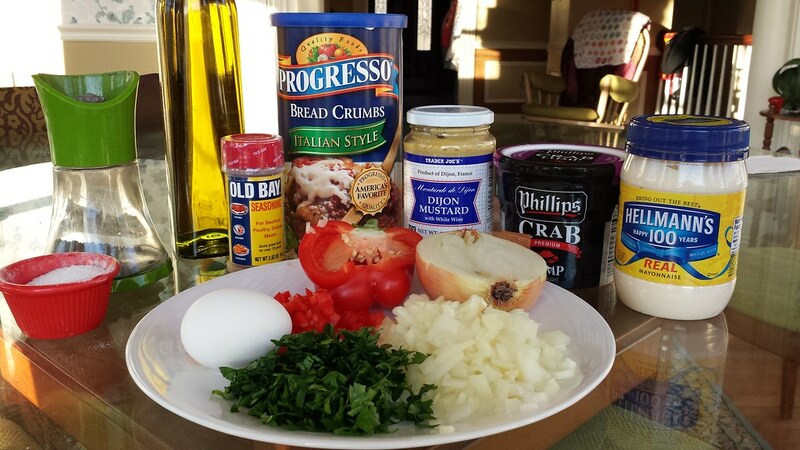 One go-to recipe to impress anyone is crab cakes. Maryland blue crabs are by far one of the best ingredients to use. Not only are they local and fresh, they also have a sweet ocean taste that can’t be matched by any other seafood. 1. Sauté the onions and red bell peppers over medium heat until the onions are translucent and soft. Season with a pinch of salt and pepper, remove from the heat and let cool to room temperature. 2. 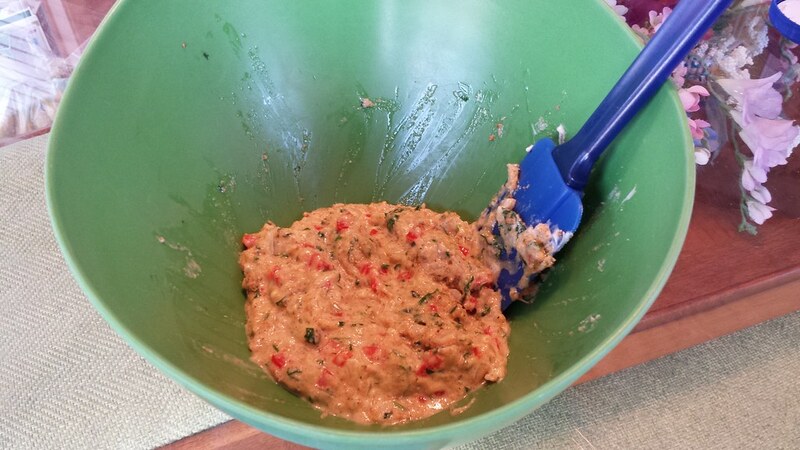 In a large bowl, combine the onions, red bell peppers, parsley, egg, mayonnaise, Dijon mustard and ¼ cup of bread crumbs. Make sure that the mixture is evenly combined. 3. 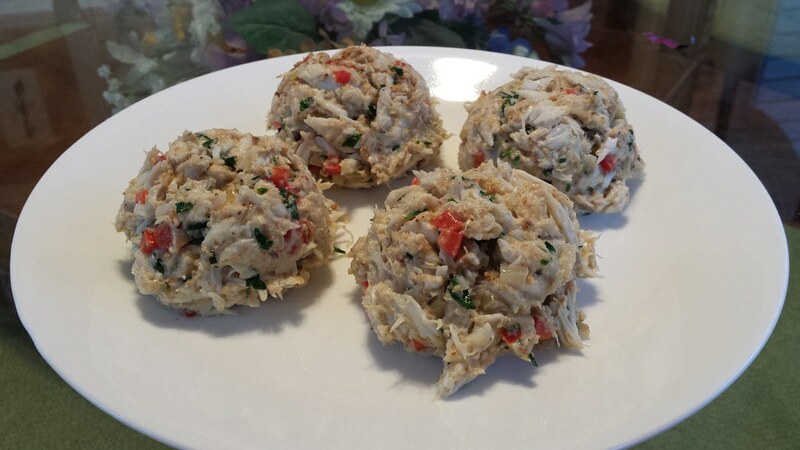 Break the lump crab meat up into smaller pieces and toss it in with the mixture. 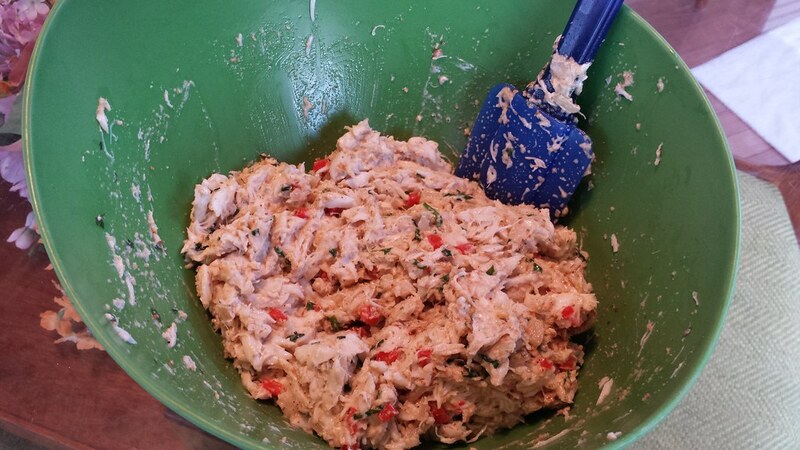 Make sure to toss the crab meat gently. 4. Add the Old Bay Seasoning and toss gently again. 5. Form four crab cakes and refrigerate for at least an hour. 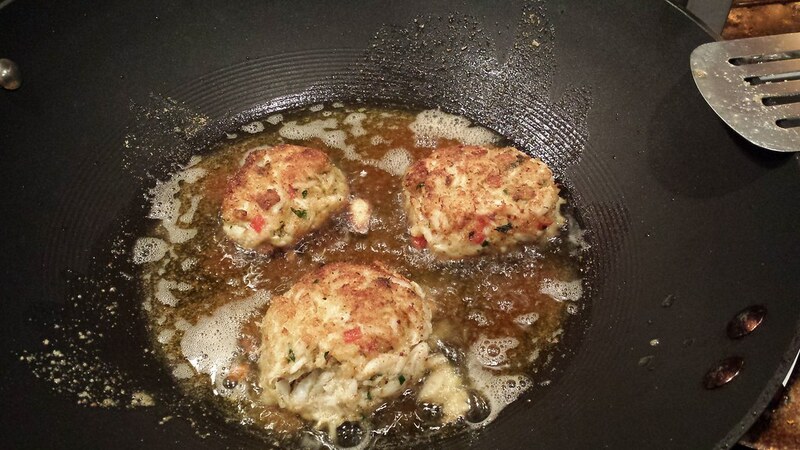 This allows for the crab cakes to set and become firmer, making them easier to fry. 6. Coat each cake with the remaining bread crumbs. At this point, you should preheat your oven to 375°F. 7. Coat the bottom of a nonstick pan with olive oil. Heat over medium-high heat and fry the crab cakes until they are golden brown – approximately 2-3 minutes on each side. 8. 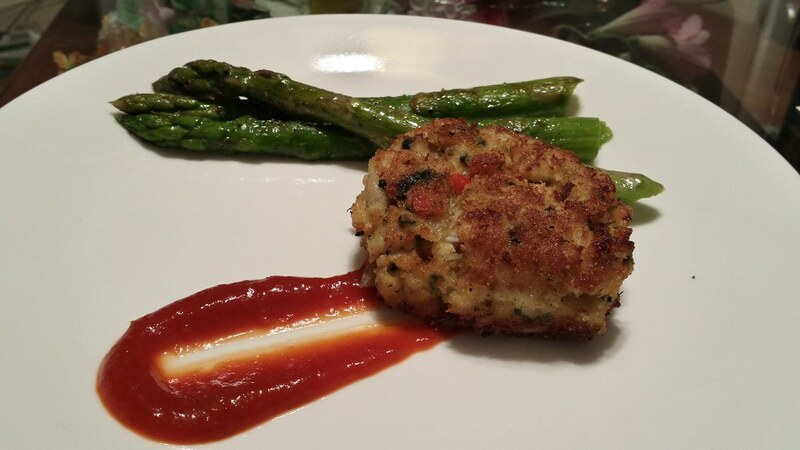 Finish off the crab cakes by baking them in a 375°F oven for 10 minutes.